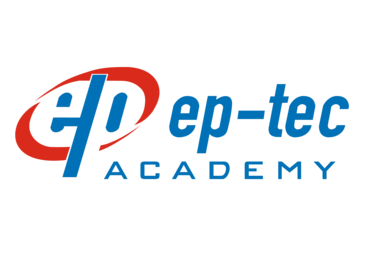 EP-TEC ACADEMY (EPTA) is a new business unit of EP-TEC Solutions Indonesia, along with the development of EP-TEC which has been supplying high-tech products for over 12 years, sees there is an opportunity to expand business into the ICT and STEAM Training Services. We prepare tomorrow's leaders in EPTA to solve social challenge and to create positive solutions throughout technology. This program is designed exclusively for K-12 teachers, where trainers are responsible for delivering professional development training in their districts, the Microsoft Innovative Educator (MIE) Trainer Academy is a 2-day in-depth training that provides educators the skills and materials necessary. This workshop trains educators and provide hands-on training across range of Microsoft tools including Office 365, OneNote, Sway, OneDrive, Skype in the Classroom, Office Mix, and several free tools that Microsoft provide for teachers and students. Attendees who complete the program will receive a completion certificate, also the opportunity to become an MIE Trainer, empowered to deliver the program with free use of the training materials in their schools and districts. The MIE trainer program was designed by teachers and teacher trainers for K-12 educators across all subjects. The training is aligned to 21st Century Skills. It increases the knowledge and integration of technology tools to enhance teaching and learning in the classroom, enabling teachers to get more out of the Microsoft products. This program is designed exclusively for K-12 teacher trainers, where the Microsoft Innovative Educator (MIE) Teacher Academy provide a 1-day training. This workshop provides hands-on training across range of Microsoft tools including Office 365, OneNote, Sway, OneDrive, Skype in the Classroom, Office Mix, and several free tools Microsoft provide for teachers and students. Attendees who complete the program will receive a completion certificate, also the opportunity to become a Certified MIE Teacher. This training was designed by teachers for K-12 educators across all subjects. The training is aligned to 21st Century Skills. 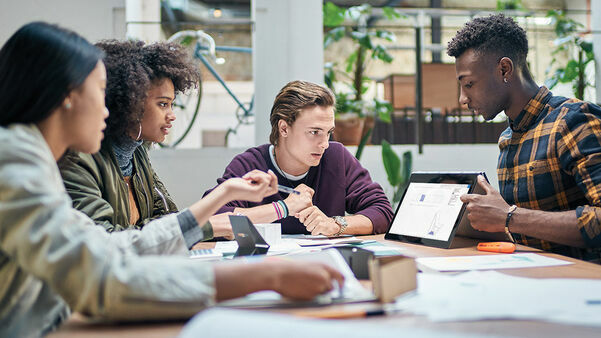 It increases the knowledge and integration of technology tools to enhance teaching and learning in the classroom, enabling teachers to get more out of the Microsoft products. This workshop is for teachers, teacher trainers, or technology professional development leaders, who want to learn how to implement or train on the power of Google Apps in a curriculum centered way. This hands-on workshop will focus on Google Docs, Spreadsheets, Presentations, and Forms. You will participate in the lesson as the tools are being taught and leave with a week’s worth of lessons! Focus on interdisciplinary lesson with Google Apps as the enhancing tool. Create a hands-on environment for teachers to learn. The 21st century brought about a demand for completely new set of skills, such as Computational Thinking, Programming and Robotics, which have become part of our daily lives. Learning 21st century skills also helps nurture and develop valuable skills and abilities in this 21st century. Among them are computer skills, logical thinking, critical thinking, communication skills, analyzing skills, lateral thinking, creativity, problem solving, etc. It is also important to apply STEAM (Science, Technology, Engineering, Art, and Math) Education in an easy and fun way to the children in order to enhance their global competitiveness in the future. Therefore, we would like to offer to your attention the solution that we have developed at Artec Co., Ltd. Japan – Artec Innovator Academy (AIA). Artec Innovator Academy is an original STEAM Education program from Artec Co., Ltd. Japan that has been developed to foster important skills for children, as well as to enhance global competitiveness in the future. Artec Co., Ltd.
Japan also understand the importance of making education relevant to the real world, this is why we provide the curricula that concentrates on learning and understanding the application of coding and programming in daily life. Thus, not only learning about the future skills from coding and programming, but kids also learning to aware and care to their environment. Minecraft: Education Edition is an open world game that promotes creativity, collaboration, and problem solving in an immersive environment where the only limit is your imagination. During this 1-day, in-person Teacher Academy, you will receive an overview of Minecraft: Education Edition, learn to play the game, and create curriculum and classroom resources you can take back to your classroom and continue your journey. 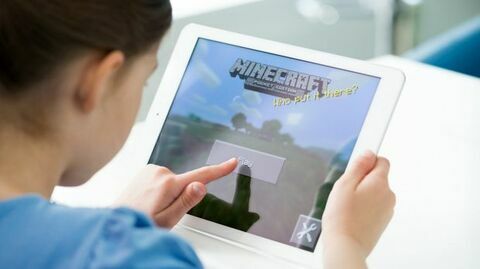 Learn about Minecraft: Education Edition, its place in learning, and unique features suited for teaching & learning with immersive games. Become a Minecraft player. Learn the controls, crafting, and game features necessary to gain confidence and lower anxiety about game-based learning. Learn strategies, tips, and tricks to integrate Minecraft into your classroom. Learn what’s worked for educators successfully teaching with Minecraft, along with resources you can bring back to your own classroom. 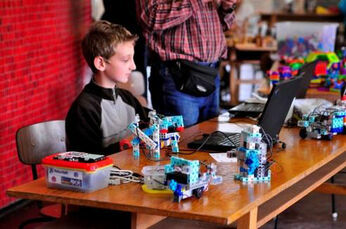 Take a learner’s role through a learning experience featuring Minecraft. Then, move through examples traversing grade span and subject area, demonstrating the global applicability of Minecraft in schools.